It's the end of the year, which means holiday season is here! Black girls are a gift, so of course they deserve gifts. 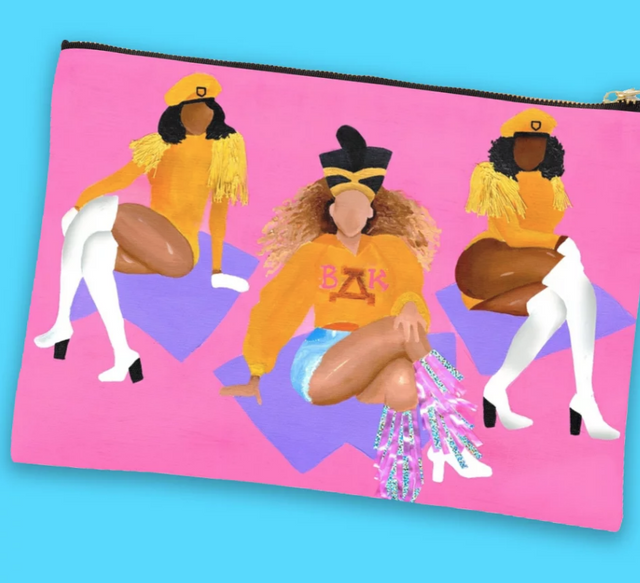 If you're having trouble coming up with a gift for the magical Black girl in your life (especially if she's so amazing, you can't possibly imagine what you can impress her with), we're here to help. Special treat: Every single thing on this list is from a black-owned business. So, shop away and thank us later. This one is a no-brainer. 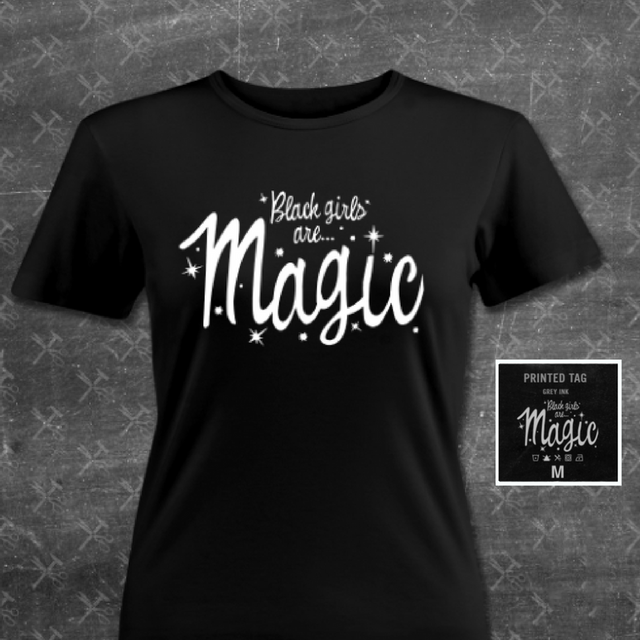 If you're a magical Black girl, you have to say it with your chest. 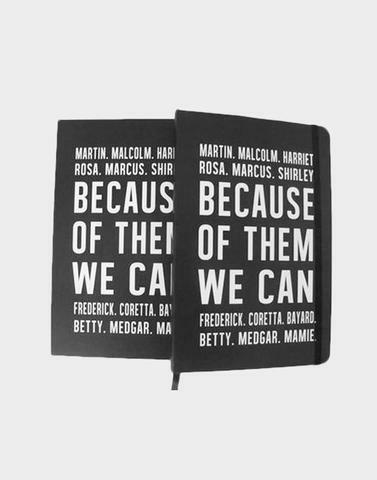 Eunique Jones' "Because Of Them We Can" brand celebrates black history and excellence everyday. This is a great gift for the magical Black girl with dreams... so she could be referenced as one of "them" making a path for "we." A magical Black girl has to have a magical palette. Cue RiRi. 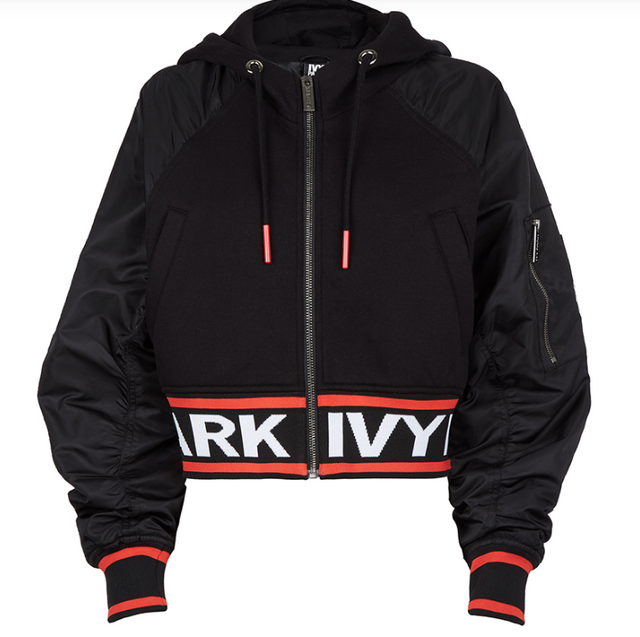 Beyoncé now owns 100% of Ivy Park -- what can be more magical Black girl than that? 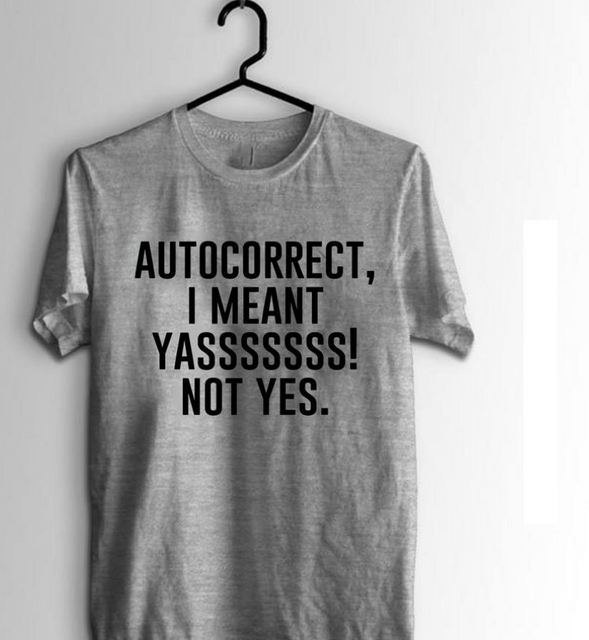 We all have our autocorrect woes -- magical Black girls always means "yaaaaass" over "yes." Every magical Black girl needs to make an entrance when they join a room. This jacket will do the trick. 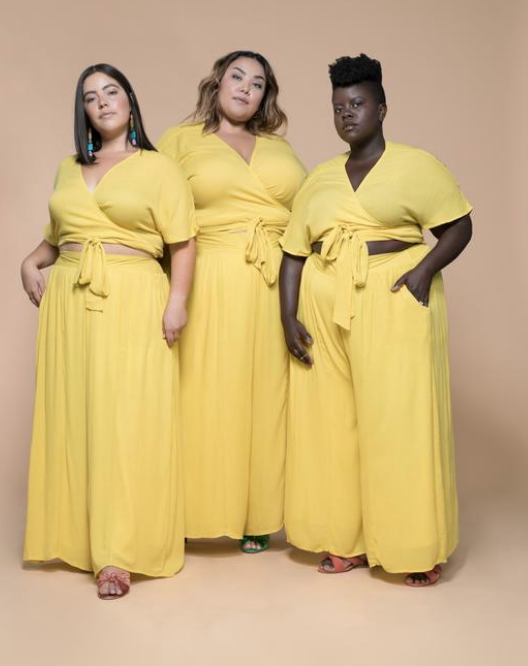 This is for our magical Black girl with curves, from the brand founded by Gabi Gregg and Nicolette Mason. Plus, this fit looks comfy af without sacrificing the fly. 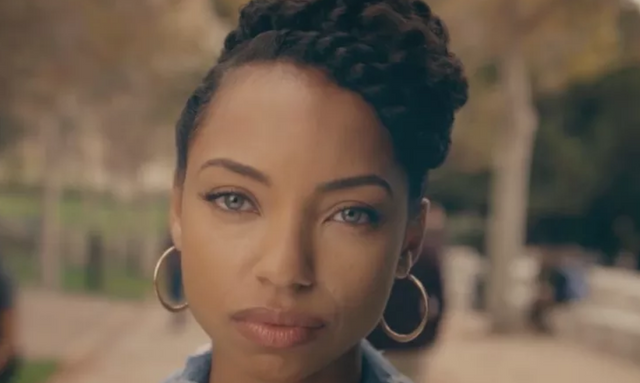 This one is for two generations of magical Black girls. 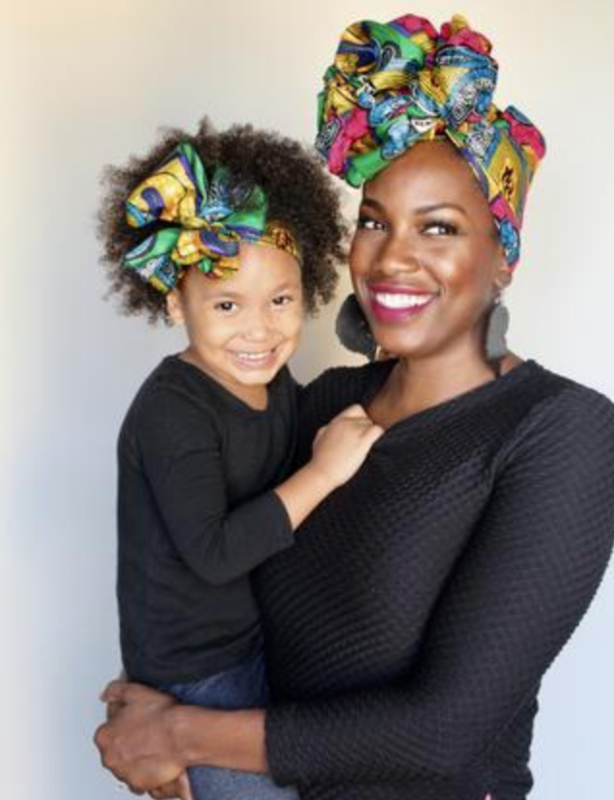 That head wrap is a much-needed accessory to take your fashion game to the next level. Magical Black girls can't just have typical cases, they have to have ones that stand out from the rest. 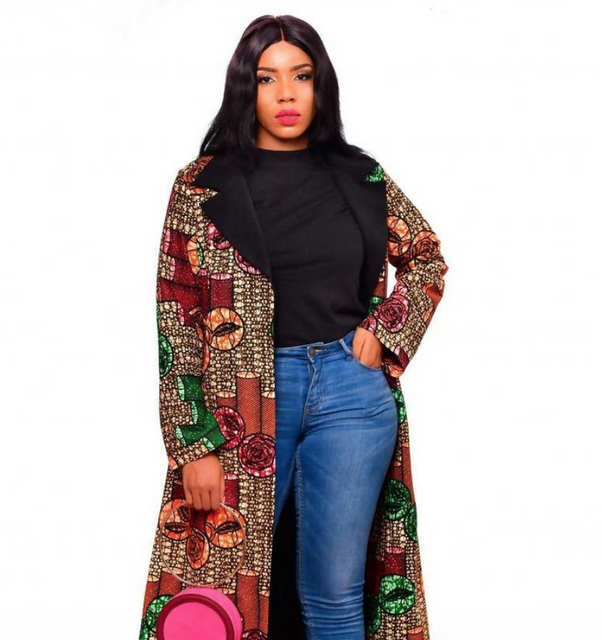 Plus, the founder, Supa Cent impressively made $1 million in just 90 minutes! 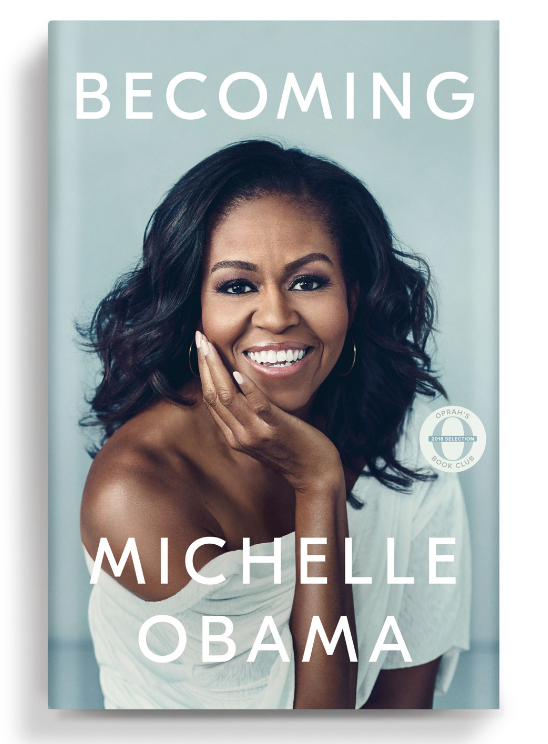 It's our Forever First Lady, also known as one of the most magical Black girls to ever do it. Enough said. Three words: Strong Black Lead. So many magical Black girls to binge watch, from Samantha White to Prudence Night. Black girls know the power behind personal evolution. 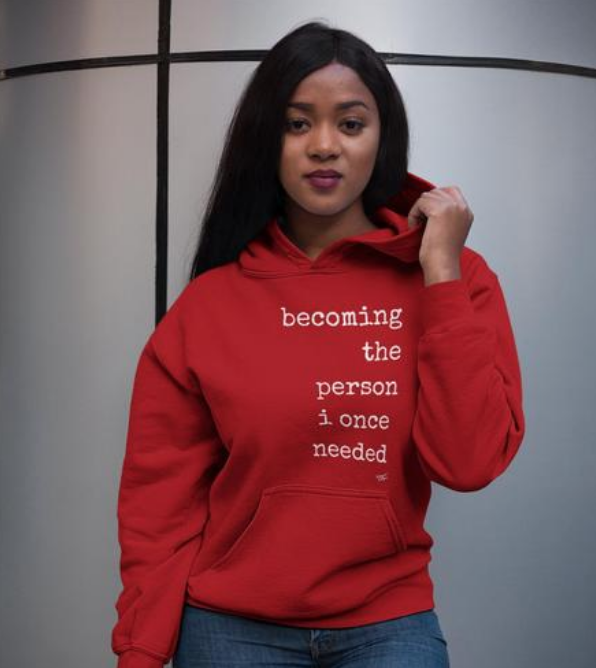 Here's a way to rock the significant affirmation via a cute hoodie. Every magical Black girl has certain things in her arsenal and one of the major components is her bonnet. 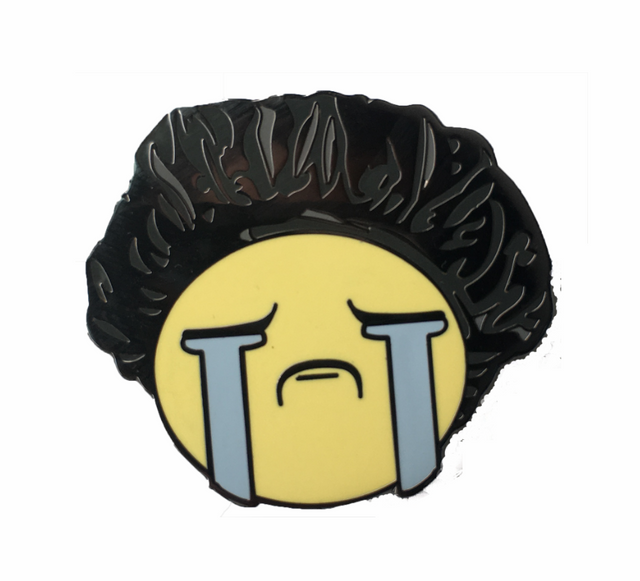 Pins are still pretty hot this year, and this pin would be a dope conversation starter. 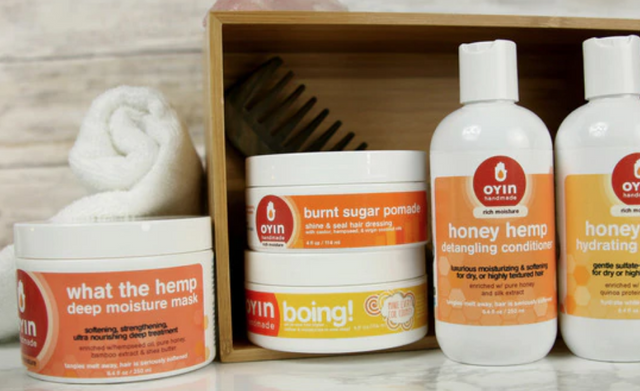 Oyin's Hemp Honey products have been fan favorites so the brand recently came out with a new moisture collection so those follicles can flourish. What's better than a magical Black girl? A comfy magical Black girl! 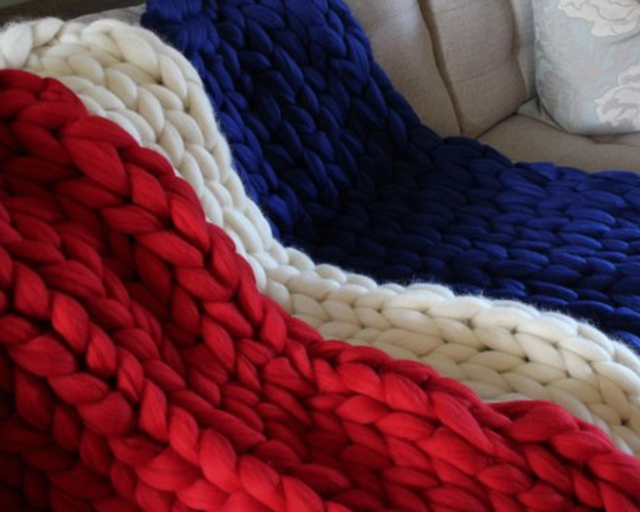 This will be the perfect gift for the woman in your life who is coming home after braving those Nor'easters. 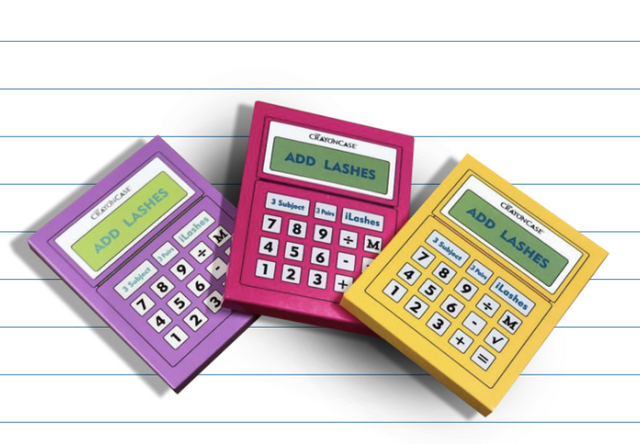 You can customize the primary color, too! 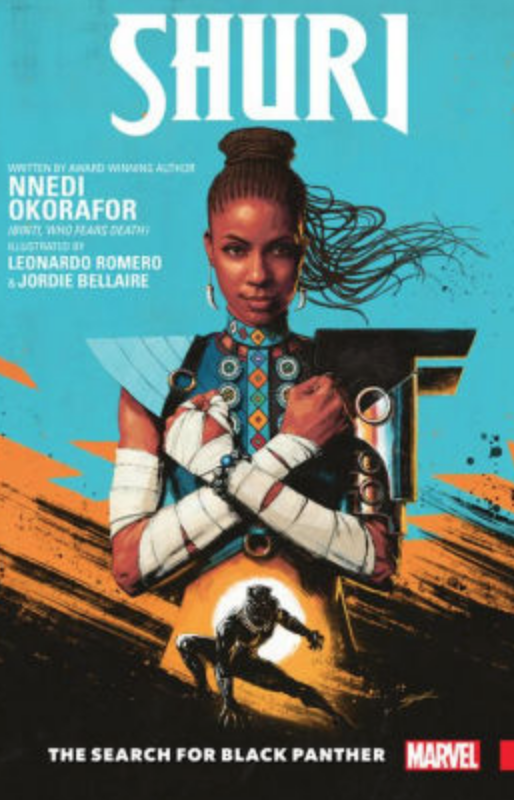 We were already super-excited about the Nnedi Okorafor-written release so it's the perfect time to continue Princess Shuri's popularity reign for the holiday season. We've had so many magical Black girl moments this year and one of the top moments was Beychella. This is why you should turn to Kashmir.VIII for a boss clutch, honoring the moment. 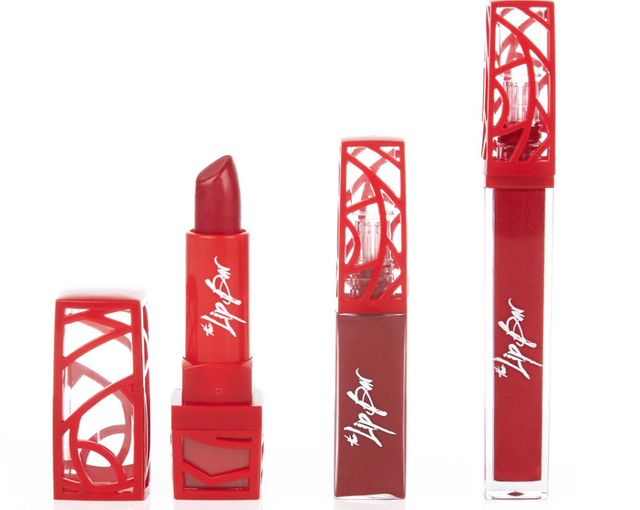 The set comes with non-drying matte lipstick (major key! ), metallic gloss and metallic lipstick. 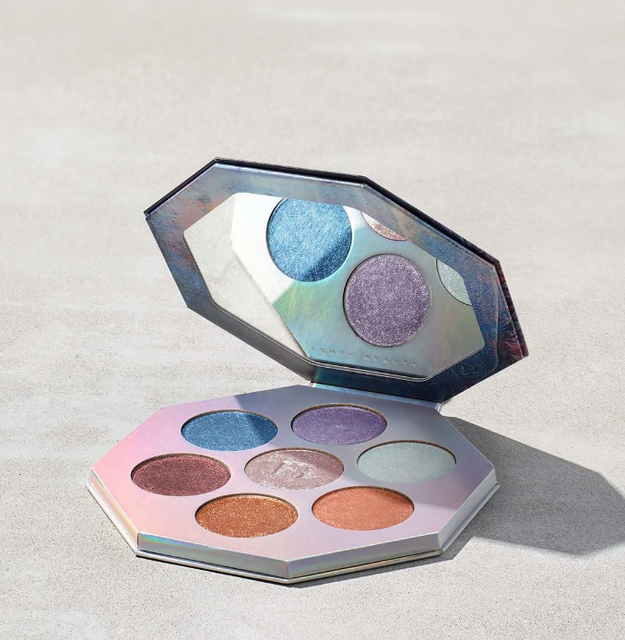 We stan a cruelty-free, non-toxic beauty product. 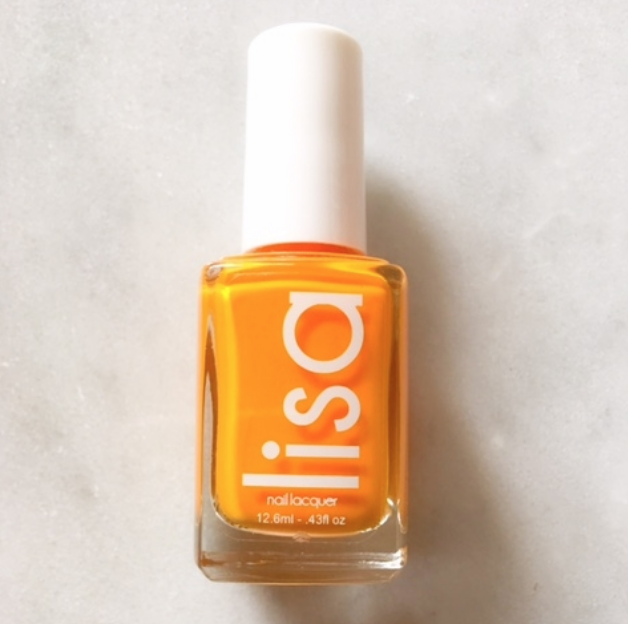 Because Black girls pretty much invented bright colors, we had to choose the brightest color in the palette for our recommendation. We love Black Girl Magic and we also love Black Girl Joy. 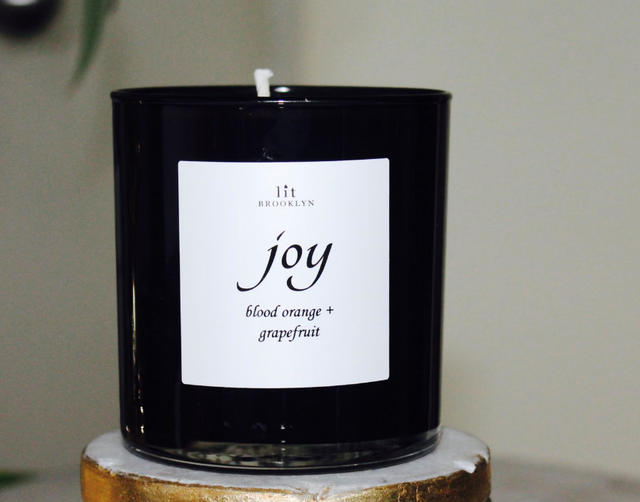 This candle smells of citrus and bergamot and the brand suggests starting your day with its lovely scent. 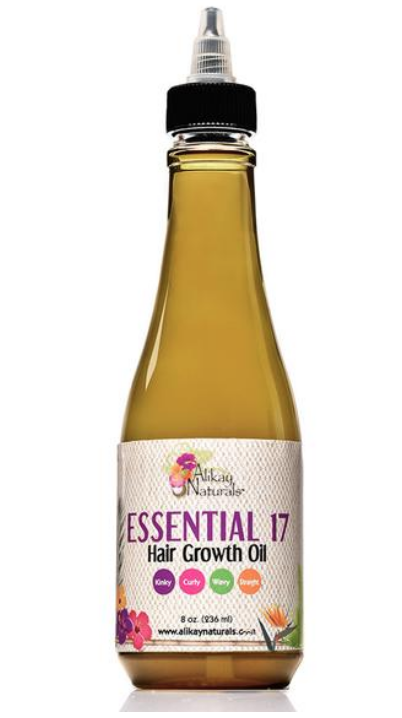 Alikay managed to combine 17 essential oils and still managed to keep this a lightweight product! Lord knows Black women don't need anything else burdening them. 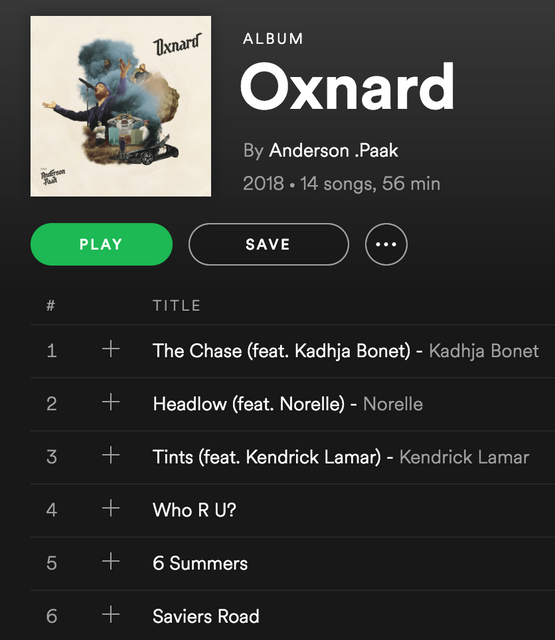 A magical Black girl needs her soundtrack, so she would love if you got her an ad-free version of Spotify so she can stream Anderson Paak's Oxnard without interruption. Talk about a statement shoe! Like we said above, bold colors or nothing. 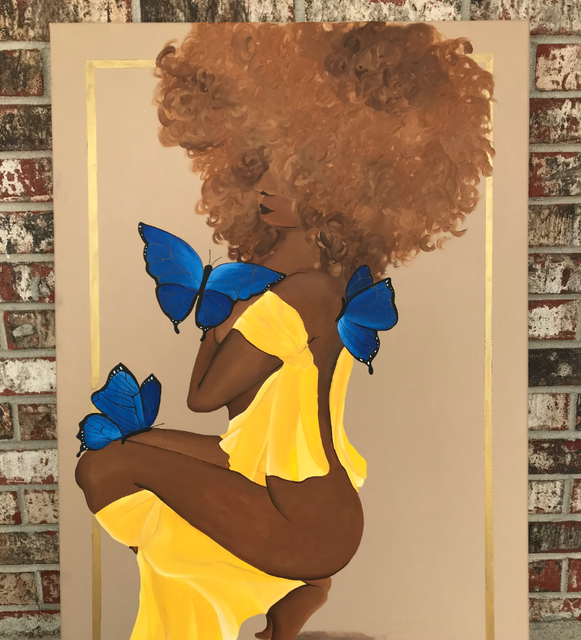 A visual of a magical Black girl wrapped in bright yellow and surrounded by butterflies for the wall? Take us away, indeed. Represent the motherland right in your living room. 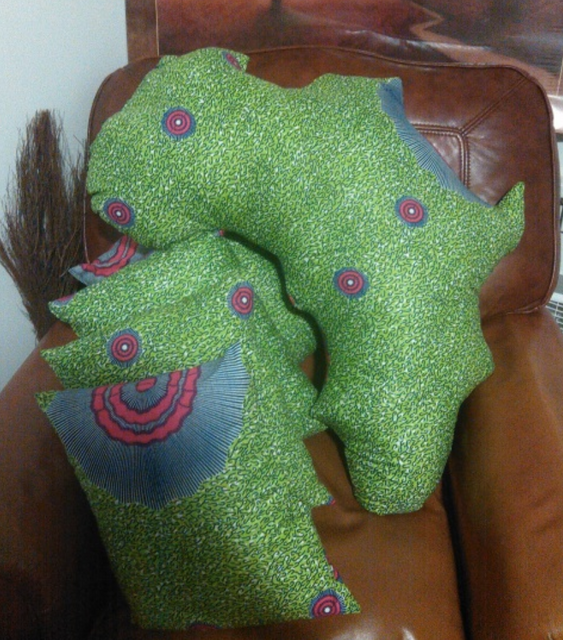 Accent pillows always make a statement on a plain couch, and this one is sure to catch everyone's eye. BONUS: We couldn't let you go without recommending Blavity boss lady Morgan DeBaun's skincare line, M.Roze Essentials! The current collection includes an eye cream, moisturizer and vitamin C serum. Glow girl, glow! Happy Holidays! And may your 2019 be filled with magic.